It is 1607, and the life of Pocahontas--like the fate of the entire American continent--is about to change dramatically. 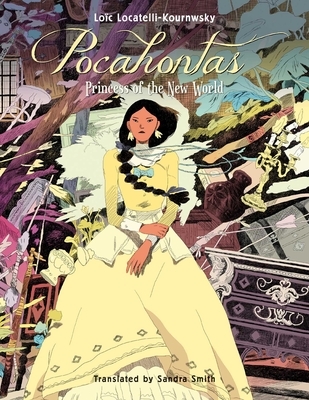 With her great love of freedom--as well as her belief in understanding and tolerance between the two peoples--and by defying her father's taboos, Pocahontas forges a relationship with the British colonists who have just disembarked. She secretly provides them with food and saves the life of the handsome Captain Smith . . . and falls madly in love.